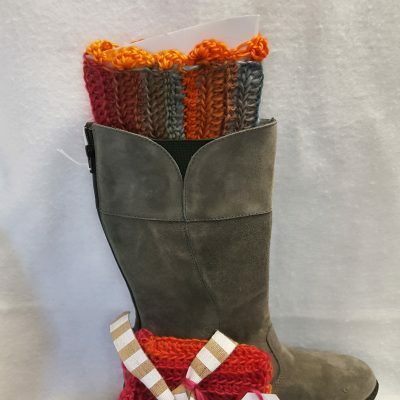 The Drymax Sport Lite-Mesh Mini Crew Socks are perfect for the person who doesn’t want to wear sport-specific socks, but wants a sock that works for all sports and shoes. 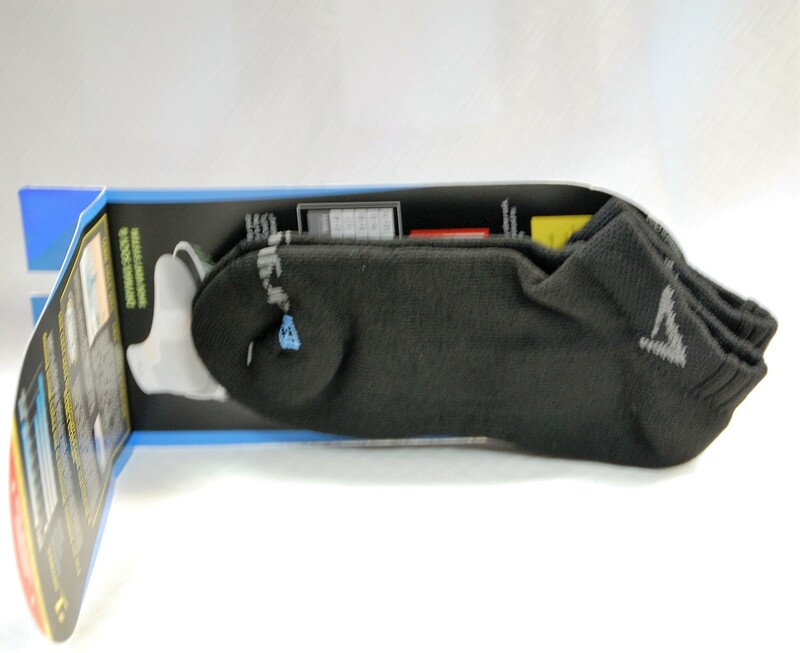 Drymax Sport Lite-Mesh Mini Crew Socks contain a dual-layer moisture removal system that stays dry by moving sweat out and away from your feet. When you sweat, water is repelled by the inner hydrophobic layer to the outer hydrophilic Drymax layer, keeping your feet dry and comfortable. Other athletic socks rely on moisture-wicking fibers that use the slow process of evaporation. 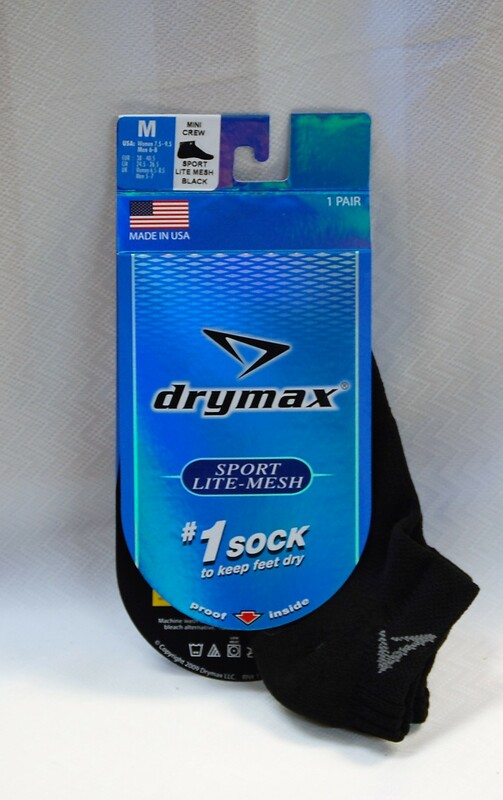 Drymax socks dry at the same speed as you sweat, keeping you on the court, floor, or field for longer. 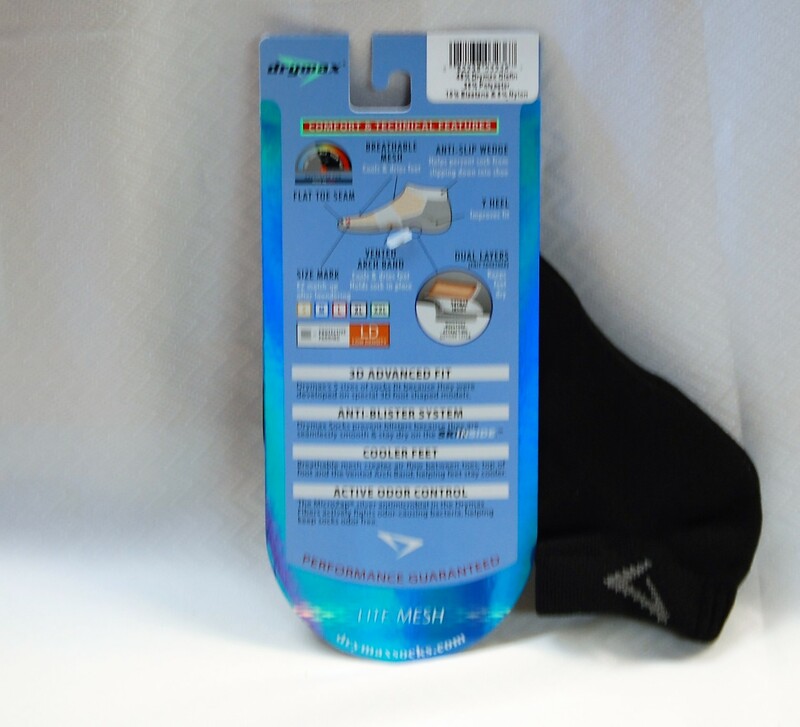 Designed for mild to hot-weather days, the Drymax Lite-Mesh Sport Socks use Low Density protective padding around the heel and toe to provide cushioning without adding too much volume in your shoes. Made in the USA. Drymax Sport Lite-Mesh socks differ from Drymax Sport socks – they contain a unique top and bottom mesh air vent system designed to work with breathable shoes to keep feet cooler.